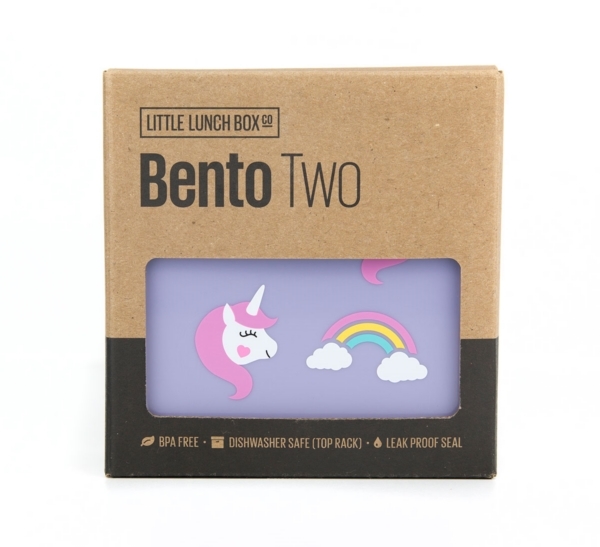 Tags: bento, bento-box, lunch, lunchbox, the-little-lunch-box-co, unicorn. 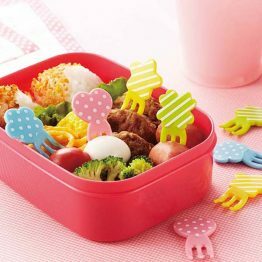 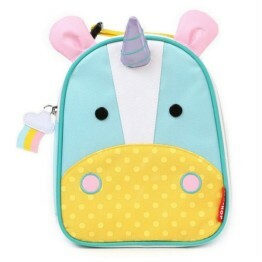 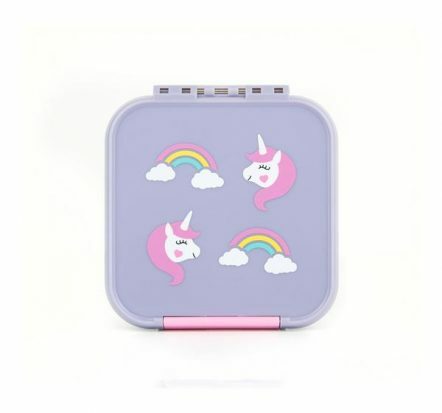 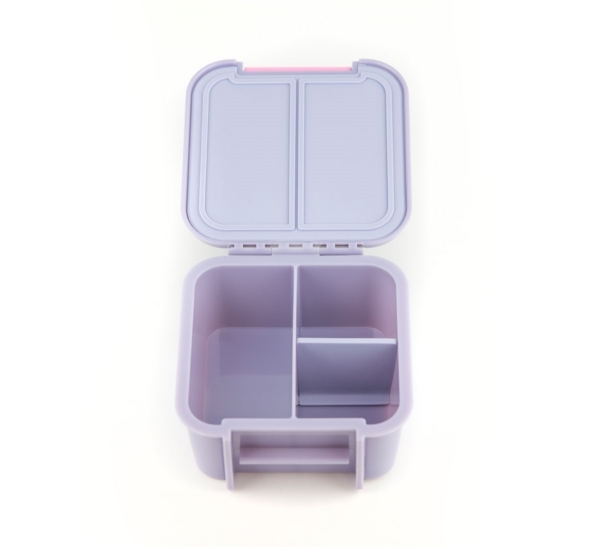 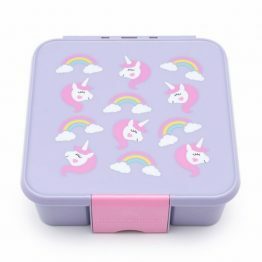 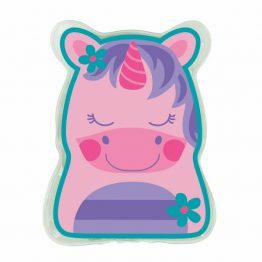 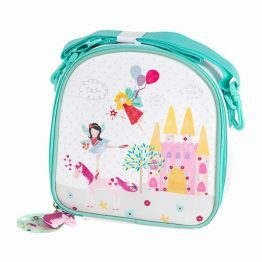 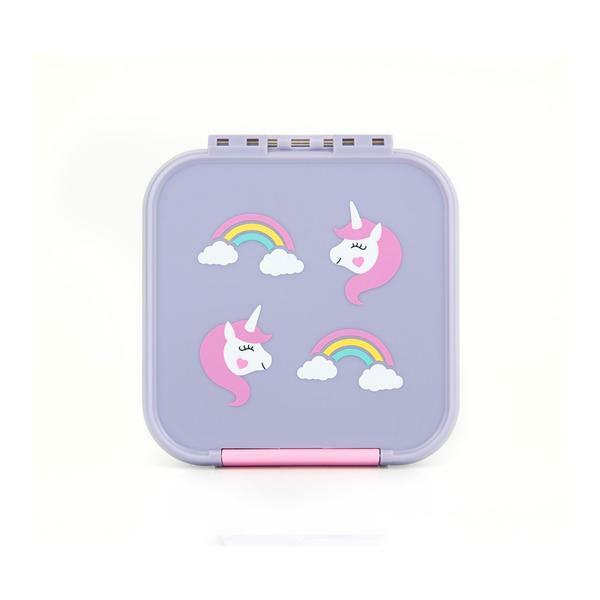 The Little Lunch Box Co Bento Two Unicorn is the perfect size for either your child’s first lunch box or for children who don’t have big appetites. 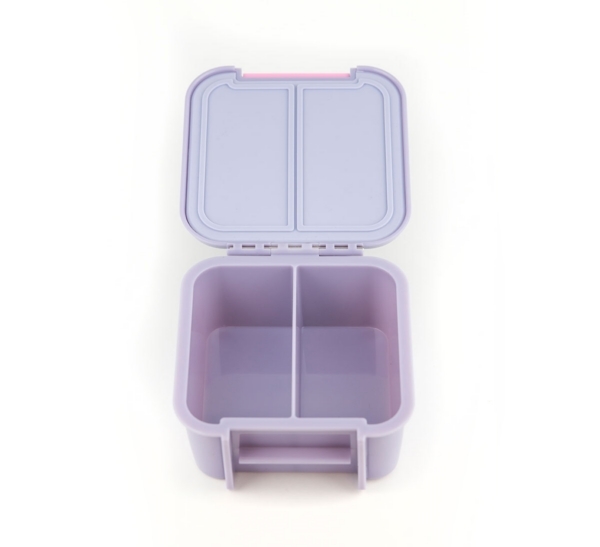 Its compact size makes it easy to pack when you are on the move. 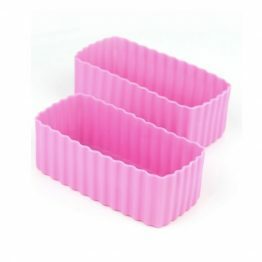 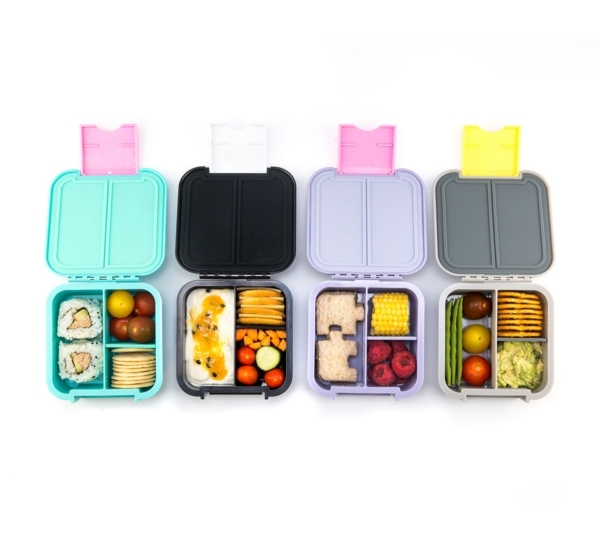 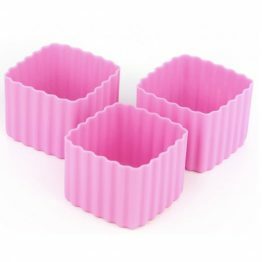 The Little Lunch Box Co Bento Two Lunch Boxes encourage healthy eating habits and are environmentally friendly.